Deals are a wonderful thing and GameStop enjoys taking advantage of tax return season by having a bunch of good deals. GameStop has announced their newest sales this year via a press release called the Spring Sale. There are plenty of physical items with discounts to get your hands on. You can even snag some triple-A games like Red Dead Redemption 2, The Division 2, Kingdom Hearts III, and more. The sales begin April 7 and goes through to the 20. See what they are offering below. It looks like there is a little something for gamers of all kinds here. Better hurry though, the sale only lasts so long. What do you think? Does anything catch your eye? 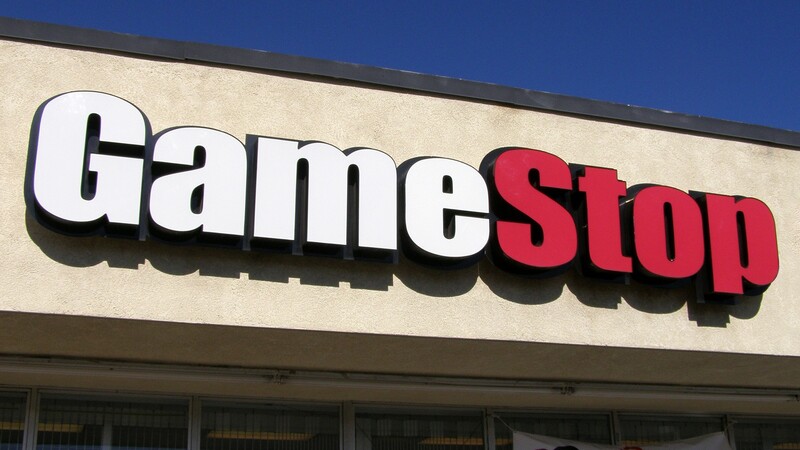 Are you going to take advantage of the GameStop Spring Sale?